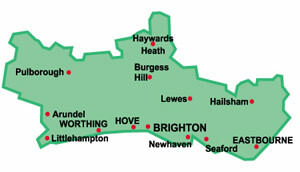 Sussex Waste Services are continuing to grow rapidly and our proud to have a fantastic level of repeat business. All staff now CRB checked … Everyone agreed that this was an extremely worthwhile process to undertake and some said “the best decision ever” as it gives so much more peace of mind to our ever increasing customers. We’re a people-friendly environmental services leader in all facets of waste management and resource recovery. We’ll clear any type of waste - however big or small, from anywhere on your premises and then dispose of it for you responsibly and professionally, reusing or recycling as much as possible. We’ve 15 years of hard industry experience in implementing top quality and effective, innovative and sustainable Waste Management and Industrial Services solutions and we’re 100% focused on satisfying the community’s essential daily needs in order to improve the living environment. and can generally complete any clearance within 24 hours. We offer 2-hour arrival windows and we always aim to be on time, we’ll even give you a courtesy call to let you know we are on the way. Call one of the numbers at the top of the page or send us your enquiry and book online. 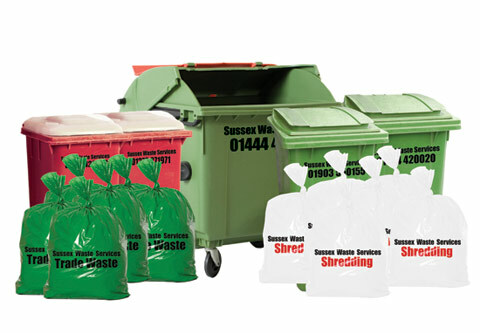 Our commercial and business waste customers range from small residential businesses to major High Street retail outlets. Our teams are experts in business waste collection and removal and our friendly, smartly uniformed clearance teams will clear, load and dispose of all types of waste from any location in and around your premises.